Welcome Family, Friends, and all who are visiting this site. 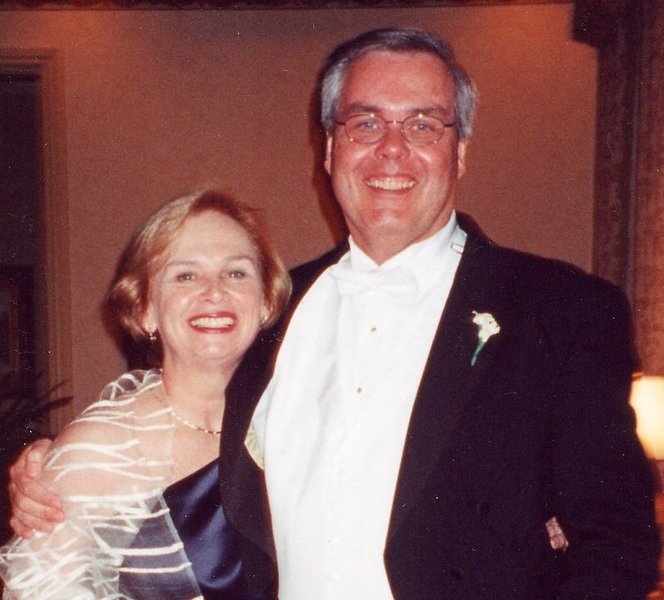 We are Ann & Ross Peebles, a retired couple who have moved from Baltimore, MD to Charleston, SC. to enjoy the sun, sand, gourmet food, and be near some of our grandchildren.This site is about our family, our events, our experiences, our children, our grandchildren, and most recently, my photo trips.